Beth Novak Milliken is President and CEO of Spottswoode Winery in Napa, California. 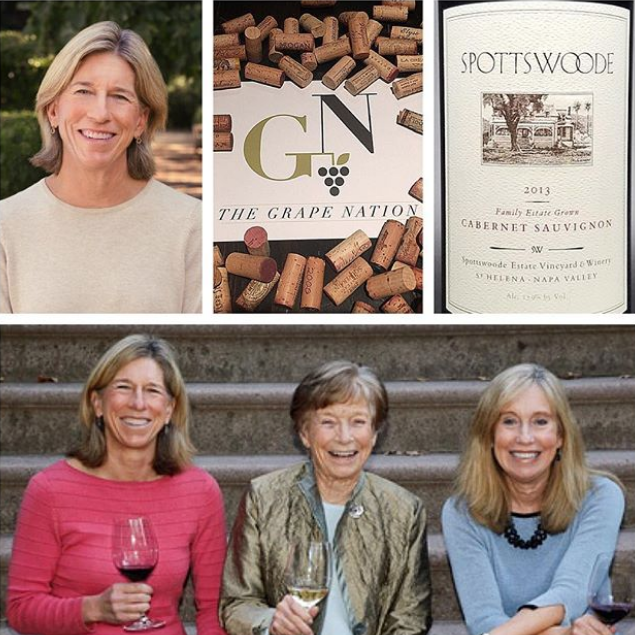 Spottswoode is one of the few wineries in Napa run by women. After the passing of her dad Jack, Beth’s mom Mary decided to continue to run the winery, eventually bringing Beth into the fold at this multigenerational family business. All Spottswoode wines are estate grown and certified organic. Beth Novak Milliken has also devoted herself to philanthropy and the community in addition to wine. Episode 71 | Mark Oldman, Wine Expert, Award Winning Author, Speaker and Internet Entrepreneur. Episode 73 | Sharon Harris of Rarecat Wines and Beth von Benz, Wine Consultant.